With a mass of curly hair covering her face, a perennial voice billows from a tall, lanky frame. 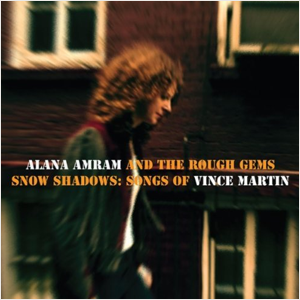 Alana Amram renders riffs and ballads both distinctive and robust, presenting a new archetype of the female troubadour. Sprouting from Peekskill Hollow Farm in upstate New York, she toured around the country with her musical family, napping in guitar cases at the foot of the stage. As a teenager Amram became involved in New York’s underground scene – pasting flyers, penning zines, retreating into the vanishing clubs and D.I.Y. spots in the city. She attended SUNY Purchase College to pursue filmmaking but left to pursue music, hitting the road and tracking in the studio as a bassist with various bands. Growing up a second generation struggling musician, Amram has a work ethic like no other. Notorious for her wide array of employment, she writes from a place of experience. Running diamonds, slinging beer, driving vans, painting mansions and teaching kids guitar have made her art and music accessible and conversational. 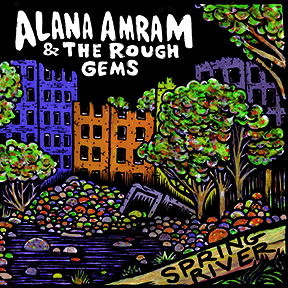 Recorded live in 2 days, her third full length – Spring River – is slated for release March 4th 2014, featuring the ROUGH GEMS – pedal steel virtuoso Philip Sterk, drummer/percussionist Taylor Floreth, bassist/singer James Preston and guest guitar player Scott Metzger. 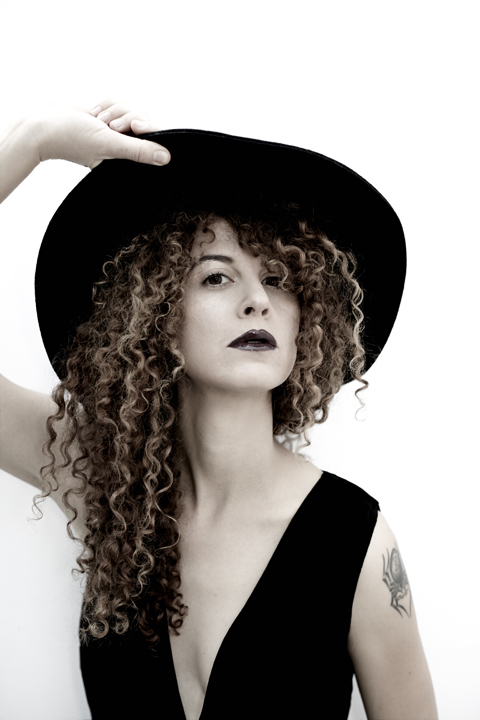 Amram relocated to Los Angeles, where she has been playing with Jason Soda (Everest), Will Scott (Wolfmother) and Steven Mertens (Moldy Peaches.) She will be touring the USA, EUROPE and the U.K. in support of the record. Over the last decade Alana Amram has opened, sang and played along side an endless array of great musicians, young and old and as varied as her musical taste. A short list includes: Pete Seeger, Peter Rowan, Abigail Washburn, Jimmy Dale Gilmore, Langhorne Slim, Nicole Atkins, Alberta Cross and Psychic TV. Her music has been featured in ads for Stetson, the web series ”The Actress” and in several independent films. Alana is also a filmmaker and most recently directed a short documentary called PORTAL TO POWER. She has played bass in Lights (Drag City), Cliffie Swan, Voluptuous Horror of Karen Black, Animal Cannibal Tribe, Sophia Knapp, The Fame and Blue Sparks.